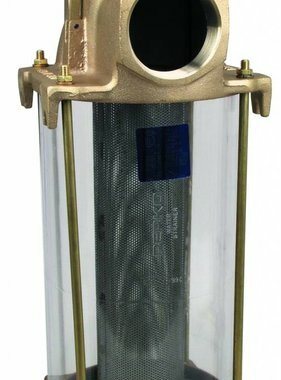 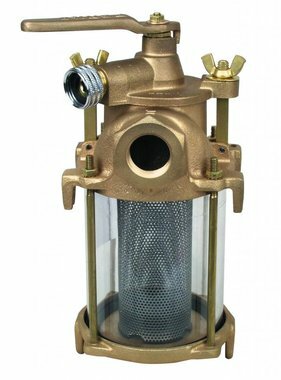 Our water strainers are designed for easy installation and cleaning. 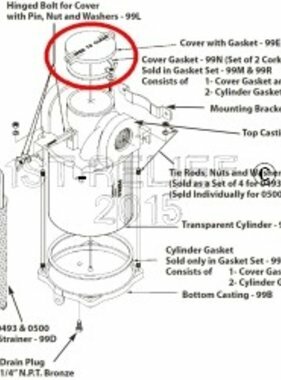 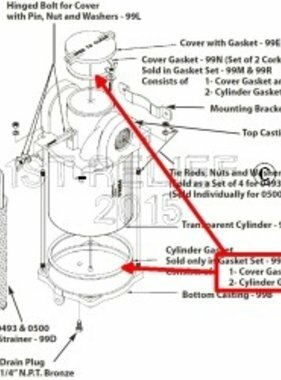 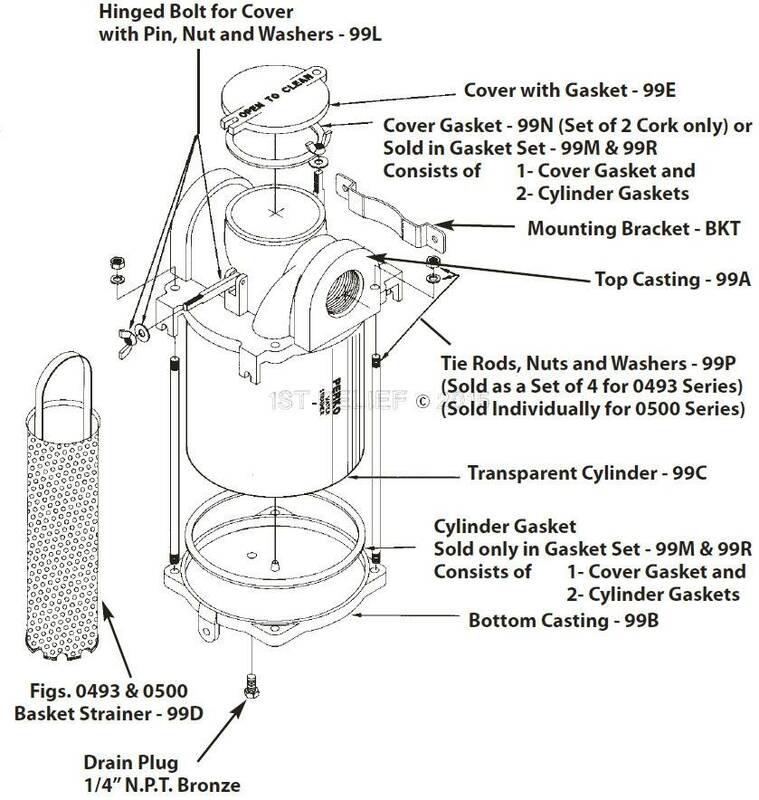 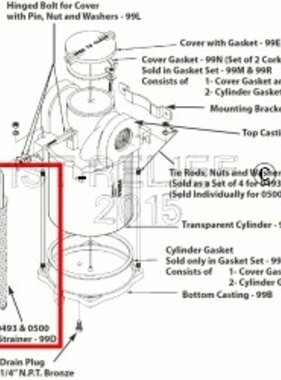 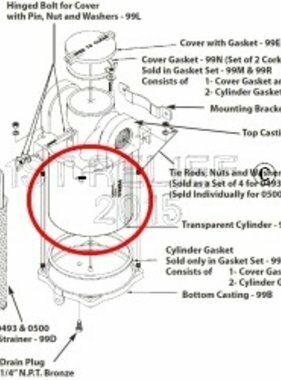 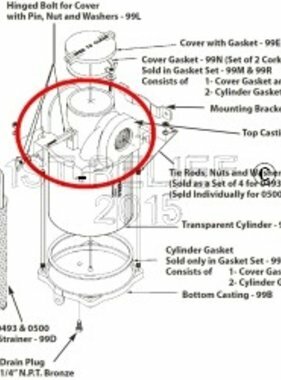 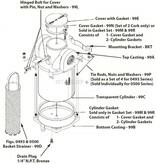 Features include mounting lugs cast into both sides to assure universal mounting, four outside tie rods and a 316 stainless steel strainer basket to minimize electrolysis. 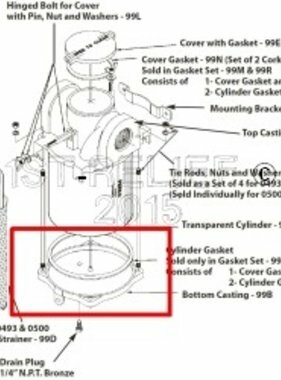 The diameter of the screen holes is 0.079" providing 47percent open area, among the highest in the industry for cylindrical strainer baskets. 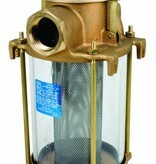 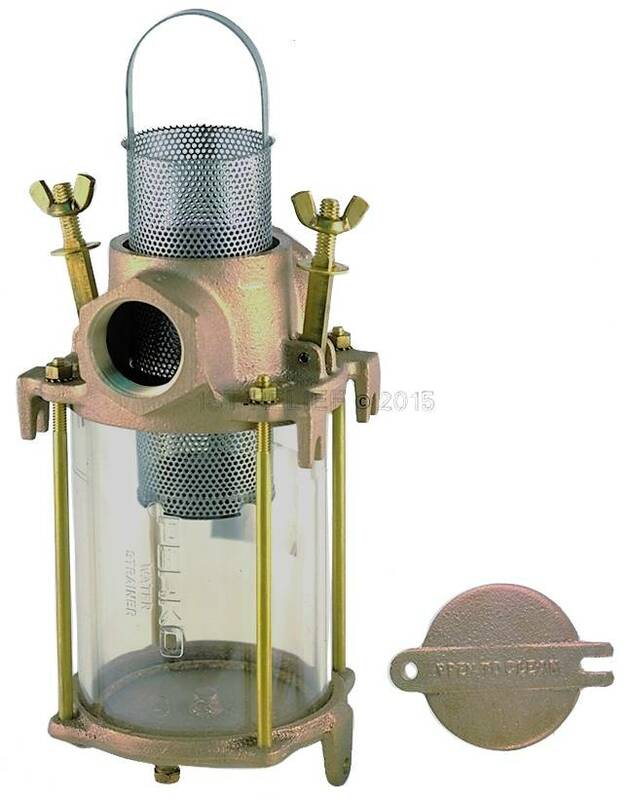 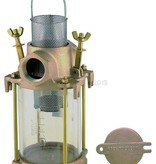 Hinged lugs for the cast bronze cover permit easy removal and cleaning of the strainer basket. 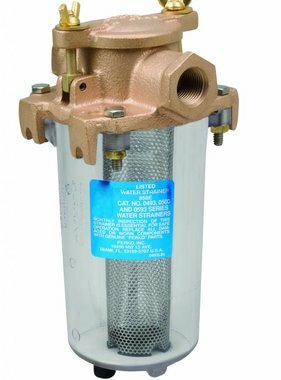 A drain plug in the bottom casting is provided for easily removing sediment and draining for winterizing. 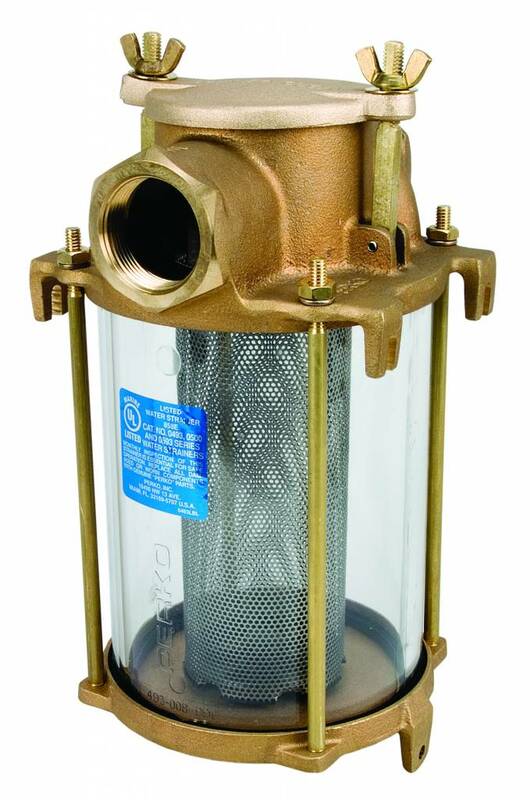 For applications requiring higher capacity use one of our Large Intake Water Strainer (1st010500009PLB, 1st010500010PLB or 1st010500011PLB).